Matter of Congregation Kol Shofar. The Becket Fund for Religious Liberty (n.d.). Retrieved from https://www.becketlaw.org/case/matter-congregation-kol-shofar/. Matter of Congregation Kol Shofar. (Apr. 04, 2019). https://www.becketlaw.org/case/matter-congregation-kol-shofar/. "Matter of Congregation Kol Shofar." The Becket Fund for Religious Liberty. Accessed [Apr. 04, 2019]. https://www.becketlaw.org/case/matter-congregation-kol-shofar/. Congregation Kol Shofar is a Conservative Jewish synagogue in Tiburon, California, just north of San Francisco. In 2006, the Tiburon Planning Commission denied the synagogue’s plan to make much-needed improvements to its existing sanctuary, despite the Congregation’s stated willingness to accept reasonable conditions. That’s when the synagogue turned to the Becket Fund. In a series of legal opinion letters to Tiburon’s elected officials, the Becket Fund warned that the denial of building permits violated both state and federal law. The Becket Fund noted that denying Kol Shofar the ability to make improvements to its facilities resulted in a substantial burden on the Congregation’s religious activities. 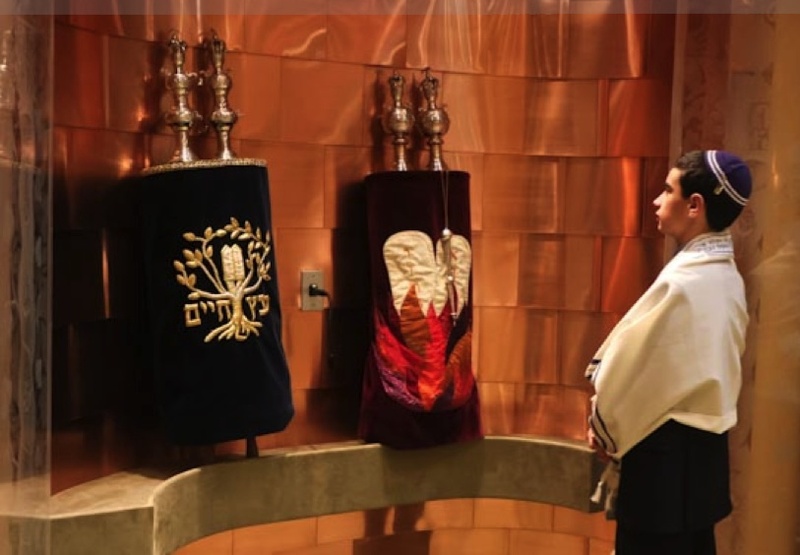 Space constraints would force synagogue services—particularly on Rosh Hashanah and Yom Kippur—to be held at times incompatible with Jewish ceremonial requirements, and limited the synagogue’s ability to host community religious events. The Becket Fund further observed that Kol Shofar was the only Jewish congregation in Tiburon, and that churches in the area had been permitted to expand their facilities without bureaucratic obstruction. The town had previously claimed that permitting Kol Shofar to build would result in “incompatibility” with the surrounding neighborhood: a textbook example of unconstitutional viewpoint discrimination. As a result, Tiburon compromised and allowed Kol Shofar to expand its sanctuary, allowing the Jewish congregation to practice their faith in peace. *Photo of Kol Shofar synagogue. Photo credit: Michael Loeb Photography. Used by Permission.